Welcome to Century BMW service center, where our certified technicians happily service all vehicle makes and models with top-of-the-line expertise and skills. Offering our customers a great deal is indeed on our list of top priorities, but more importantly, we strive to provide exceptional vehicle repair service that improves vehicle performance and prolongs life expectancy. 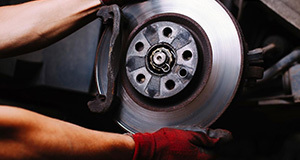 We operate in a state-of-the-art facility that is equipped with the latest tools that ensure the best repair. 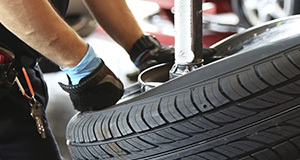 Our certified technicians treat your vehicle like their very own, taking all of the extra step and necessary precautions to provide an efficient repair. Whether it is time for regular preventative maintenance service or your vehicle isn't running smoothly, we’ll tackle the job with the expertise and dedication that you want and deserve. 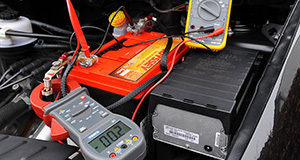 We’re the vehicle repair experts that can service any trouble that your vehicle experiences. 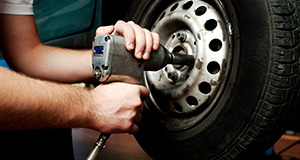 Schedule your service with us today! Every vehicle depends on regular maintenance to keep it running at peak performance, but do not allow just any repairman to touch your car. Instead, trust our certified technicians to provide top-notch services no matter what type of maintenance or repair your vehicle needs. Genuine parts make a big difference in the performance of your vehicle after a repair. Rest assured we use only OEM parts when we repair cars. OEM parts are designed specifically for your vehicle, so you aren’t using generic components that can malfunction and cause a significant problem at any time. These OEM parts include a warranty, but there is little worry that you’ll experience any issues with these high-quality parts. Although aftermarket parts are cheaper than OEM parts, you get what you pay for, and it is worth the extra expense to get quality when your vehicle performance is on the line. 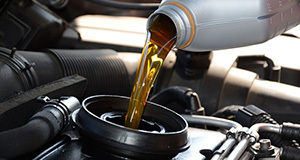 Trust Century BMW to provide repairs that count, using the best OEM parts around.